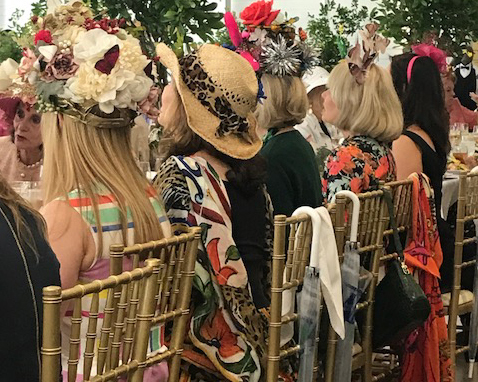 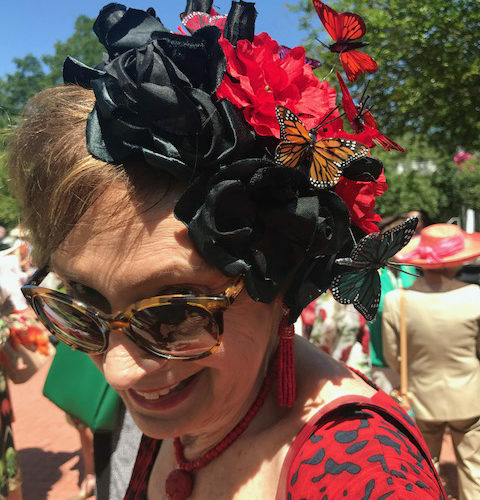 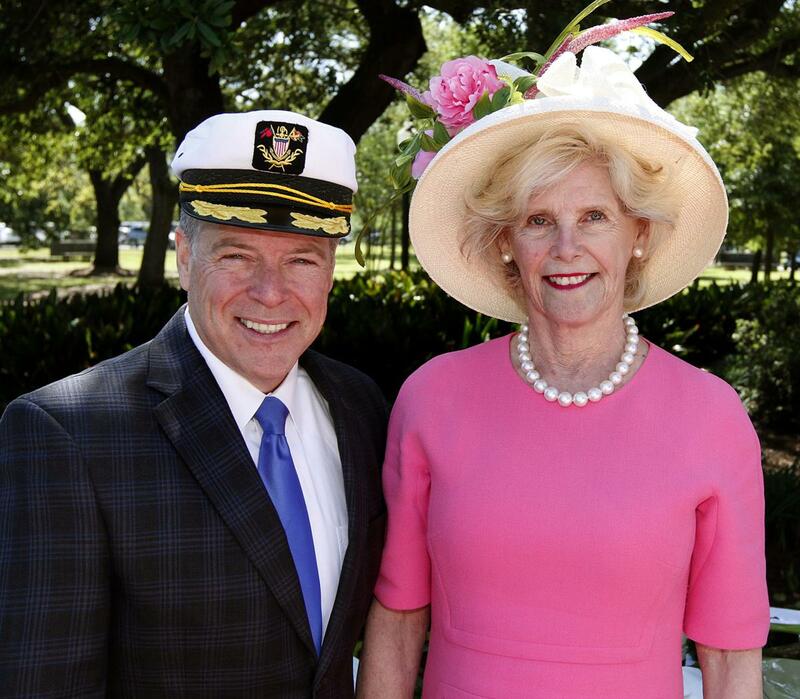 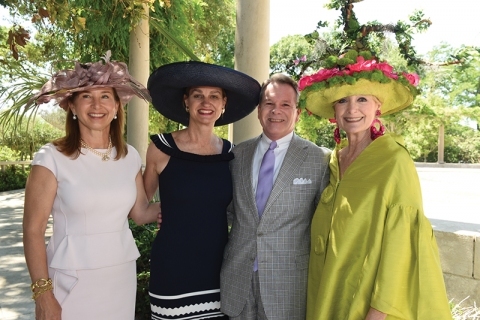 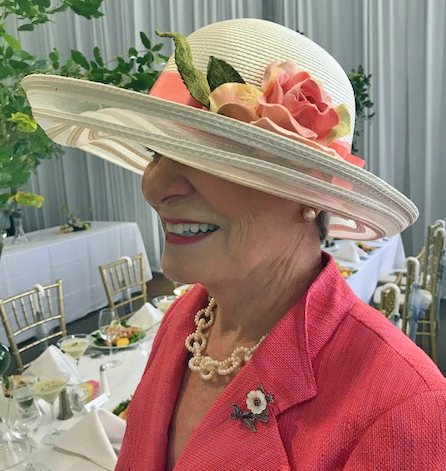 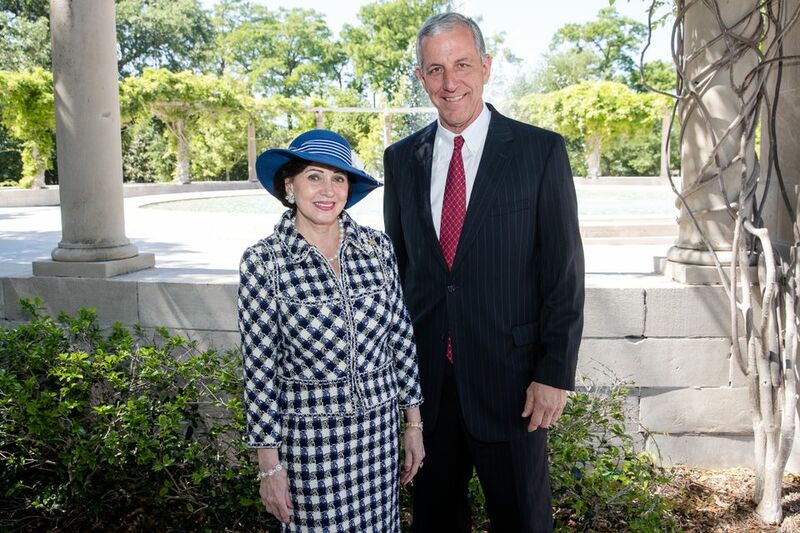 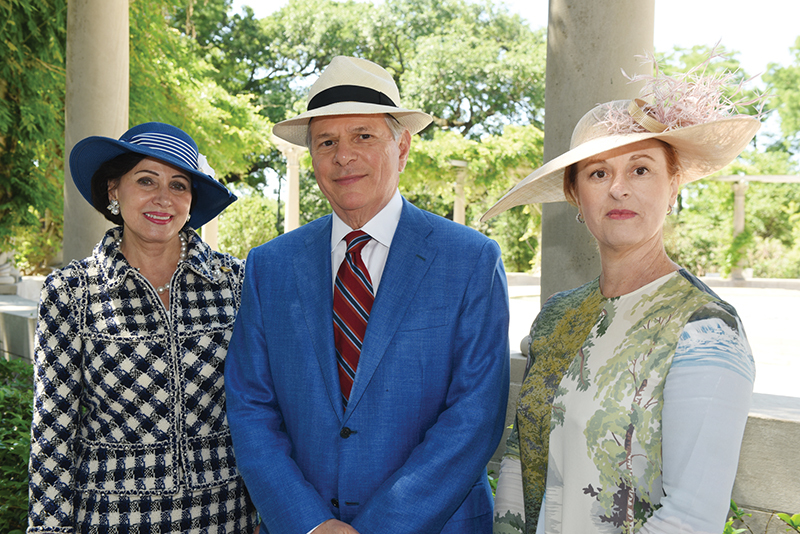 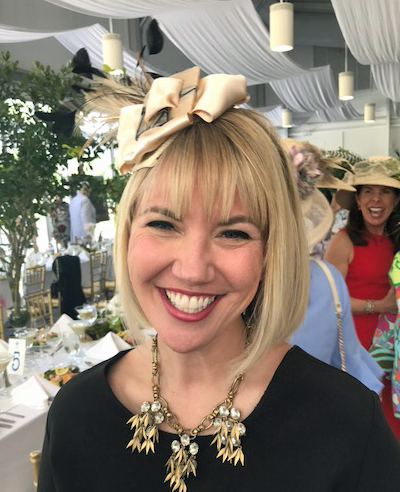 After the highly successful and innovative Heart of the Park Hat Luncheon this spring, Friends of City Park and The New Orleans Town Gardeners, a member of The Garden Club of America, invite you to join our second-year endeavor of the Heart of the Park Hat Luncheon presented by IBERIABANK. 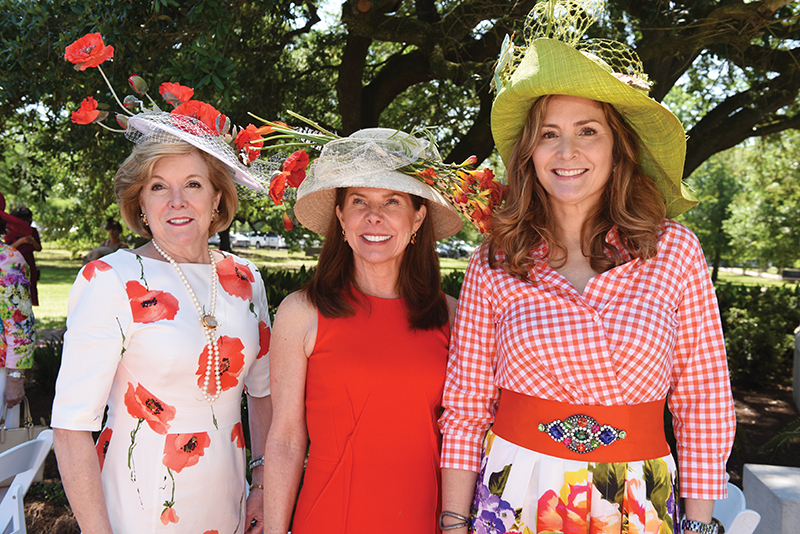 Proceeds from the 2019 fundraiser will benefit the management and protection of the Park’s magnificent and much celebrated live oak trees – the backbone of our historic New Orleans City Park, as well as the community projects of The New Orleans Town Gardeners. 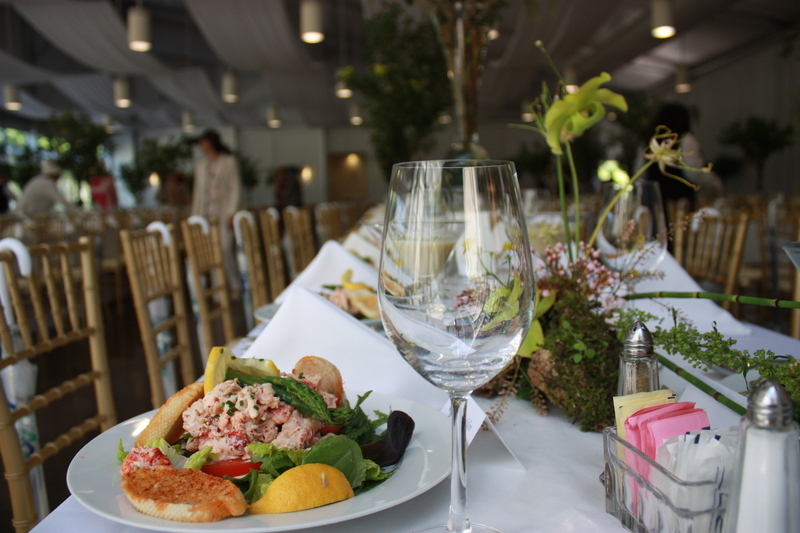 Current support projects of the NOTG include Grow Dat Youth Farm and the Edible Schoolyard, two nutritional-centric non-profits, which educate over 3,000 of our public-school children. 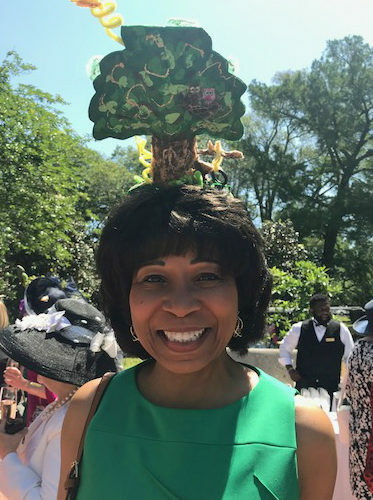 This year the HOP Hat Luncheon will be Thursday, April 11, 2019, at the Arbor Room at Popp Fountain in City Park. 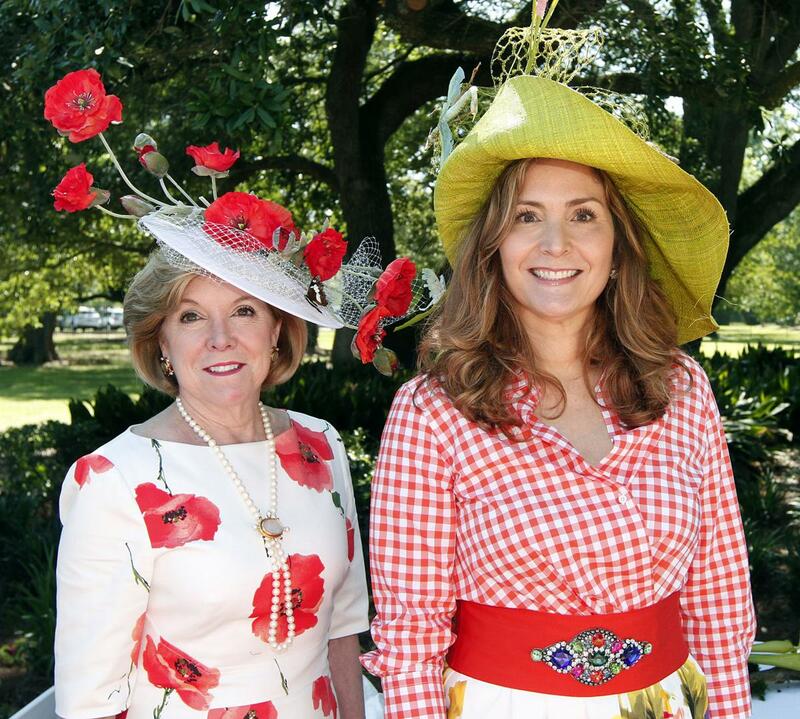 Please don your creative chapeau and join us for a glass of bubbles around Popp Fountain, followed by a gourmet luncheon, and live auction. 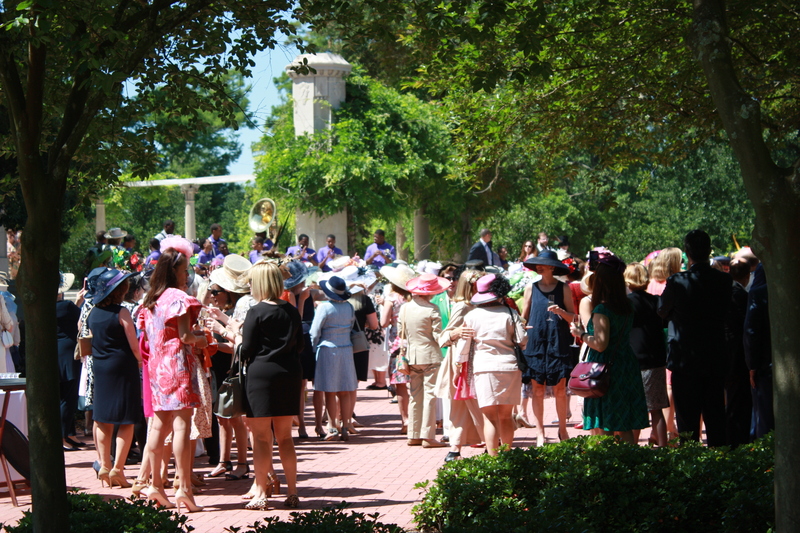 It’s an event not to miss! 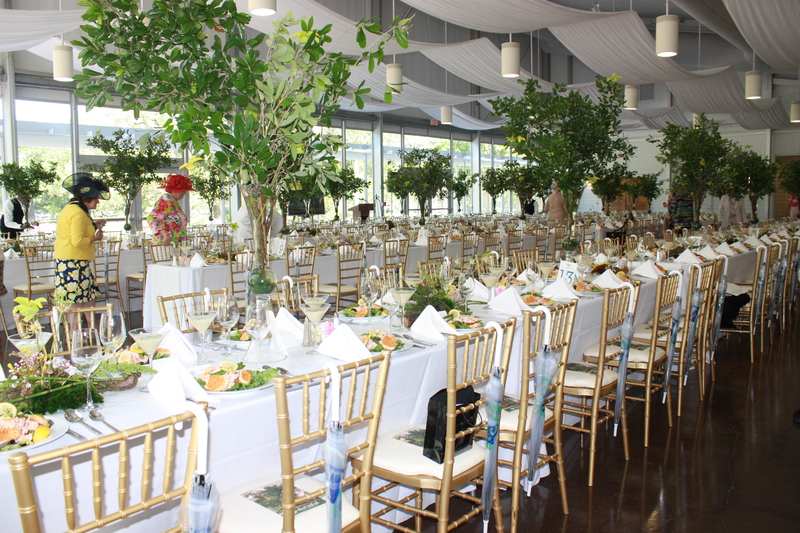 All ticket sales are final, there will be no exchanges or refunds. 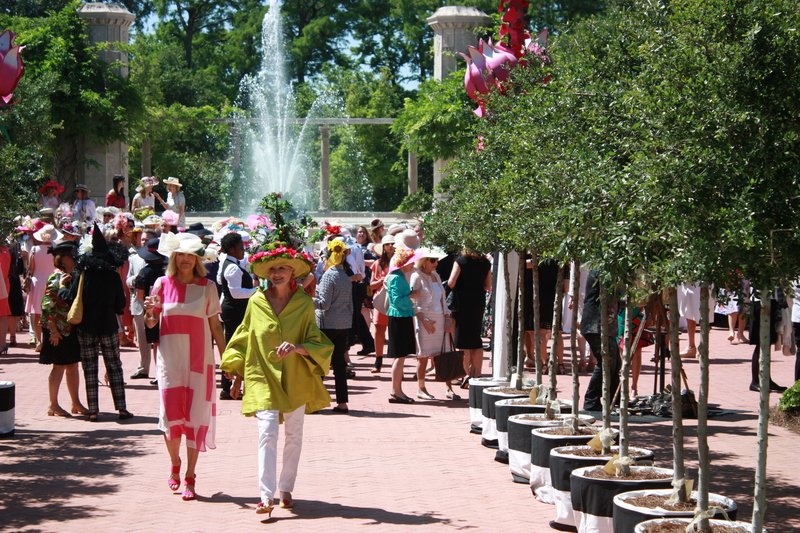 In the event of cancellation please regard your ticket purchase as a donation to Friends of City Park. 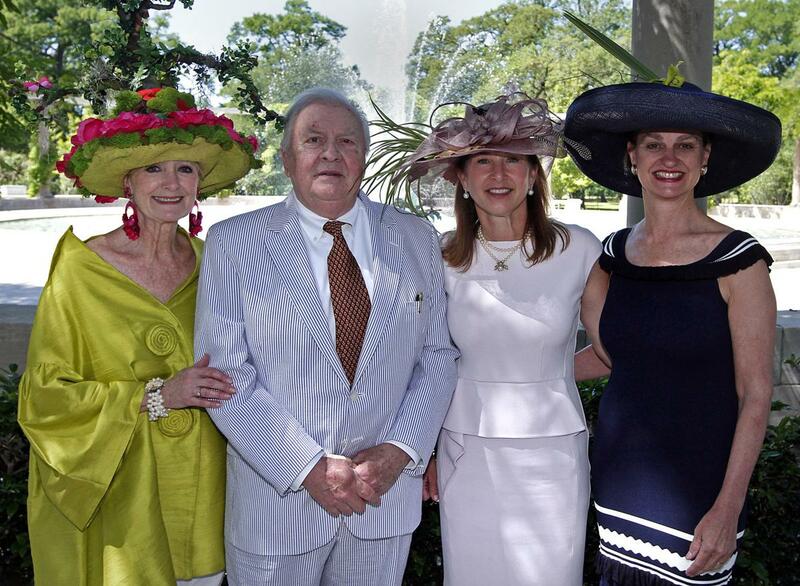 Payment can be made via check through the Friends of City Park office at 1 Palm Drive, New Orleans, LA 70124.